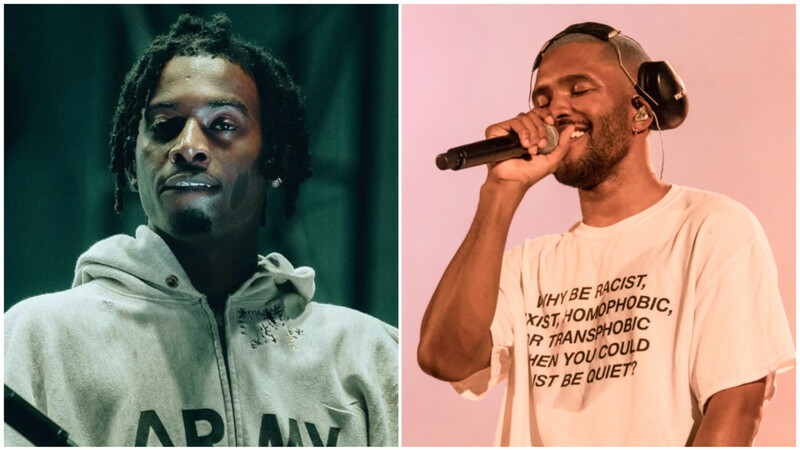 Playboi Carti is a natural born hitmaker, and in his latest interview on The Cruz Show, the artist revealed he has five potential hits in the can with none other than Frank Ocean. 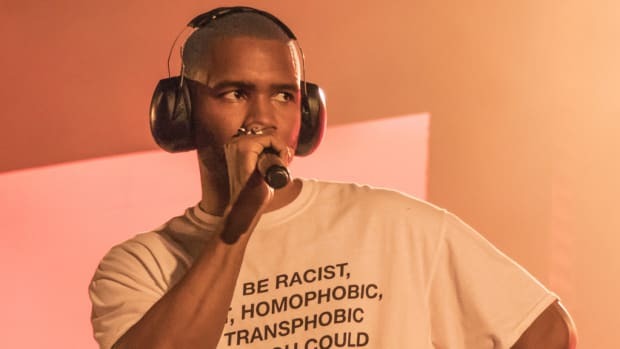 Knowing how Frank tends to move, it&apos;s probably best to exercise extreme patience regarding this news. 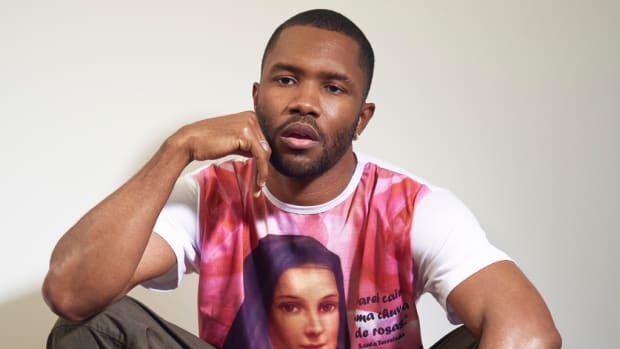 Although Carti later revealed that Frank is the keeper of the song files but that he believes we’ll hear music eventually, as we know with Frank Ocean, nothing is set in stone. 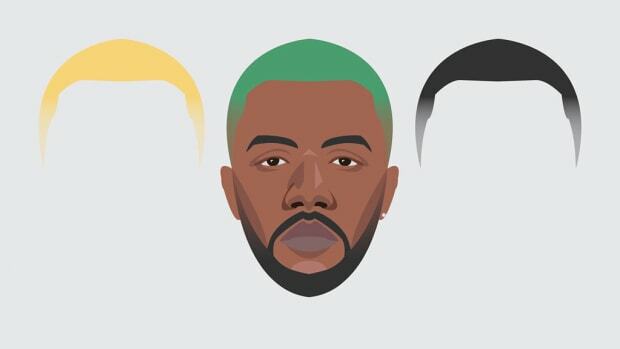 Be it the wait between channel ORANGE and Blonde, Endless still absent from streaming services in its audio form, or his unreleased track with Nas, Frank Ocean is known to sit on material and strike when he’s ready. While this is a great artistic virtue, it’s an admitted pain to hungry fans. 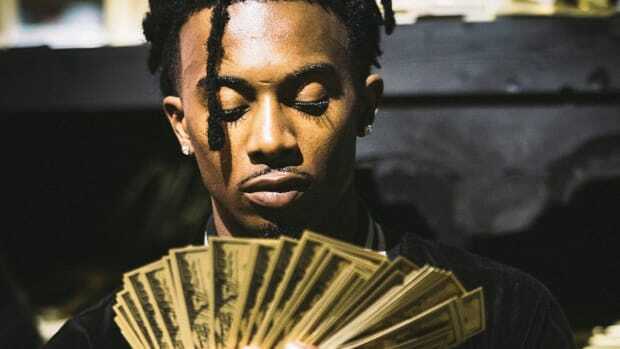 This isn’t the first time Carti has teased working with Ocean, either. 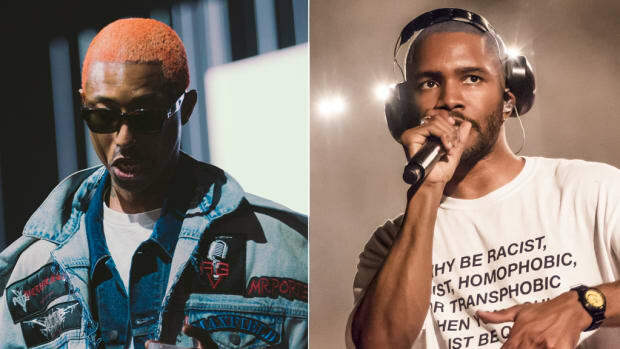 Carti was in the studio when Frank crafted "Nights," and in February 2017, he hinted at some unreleased material with the singer. Over a year later, we’re still empty-handed. 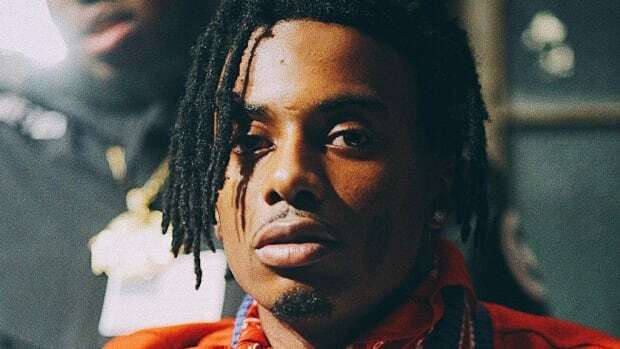 It’s fun to guess at what these collaborations could sound like, but Carti’s prolonged teasing is further proof that we’ll likely never hear these records. It feels good to dream, though. 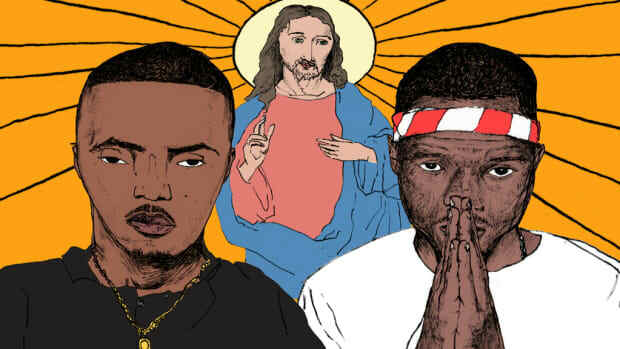 We spoke to the GRAMMY-winning producer about his biggest unreleased record. 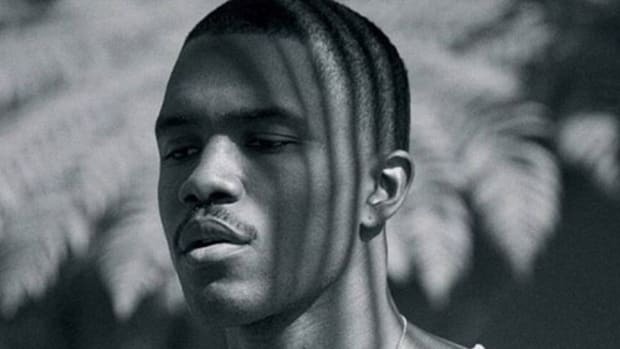 A new interview reveals that despite those amazing sounding leaks a new Frank Ocean album is far from a sure thing.